Antalya, that hosts millions of local and international tourists every year got a new Shopping Center, Antalya Migros Shopping Center, in 6th of June 2001. 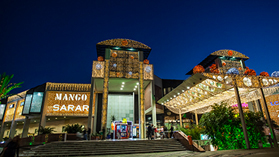 Having thisnew huge Shopping Center has increased shopping revenues and popularity of thecity and provided competition edge in world’s tourism market. Residents of Antalya as well as the tourists take the advantage of The Antalya MigrosShopping Center that contains 130 stores with global and local brands such asBoyner, Zara, Mudo, Lc waikiki; various kinds of restaurants and fast food places andalso 5M Migros hypermarket. In Migros Shopping Center many cultural and socialactivities take place within its air-conditioned environment. 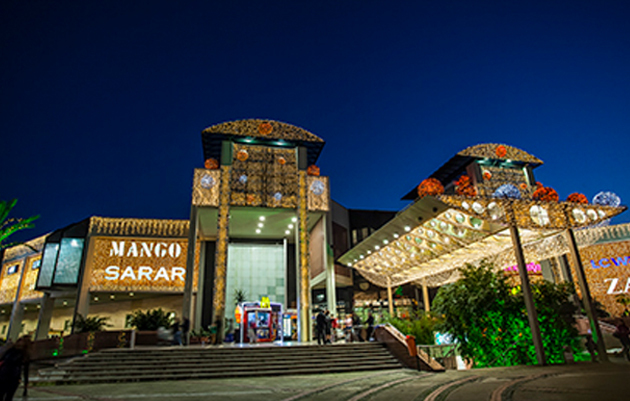 In addition to tourists andresidents of Antalya, those who live nearby cities like Isparta, Burdur, Konya alsoenjoy the advantages, that Antalya Migros Shopping Center provides.Antalya Migros Shopping Center opens every day between 10:00 and 22:00 duringthe summer season closing time is extended to 23:00. 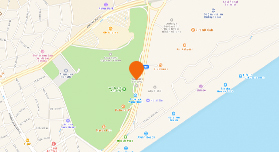 There is a car parking area in Antalya Migros Shopping Center with the capacity of1300 vehicles. There are 3 entrances to the shopping center,one of the entrancesis the main one, while others are the ground floor-entrance and the side entrance.12 Moving stairways and 2 panoramic elevators inside the Shopping Center havethe function of connecting the ground floor, entrance floor and the 1st floor. Migroshypermarket stands on the ground floor whereas cinema with 8 showrooms and fastfood restaurants are on the 1st floor. The restaurants and resting tables have the seaview of Mediterranean and Beydağı Mountains. 130 stores in total is spread out all ofthe floors of the Shopping Center in an organized manner. Being among the most prestigious shopping centers in Turkey Marmara Park, Maltepe Park, MetroCity, Aqua Florya, Axis Istanbul, Modern East and Beylikdüzü Migros Shopping Center in Istanbul, ANKAmall and ACity in Ankara, Espark in Eskişehir, Park Afyon in Afyonkarahisar, MaviBahçe in Izmir and TerraCity and Antalya Migros Shopping Center in Antalya are successfully operated by ECE Türkiye. Sur Yapı MARKA Shopping Center in Bursa is under construction. 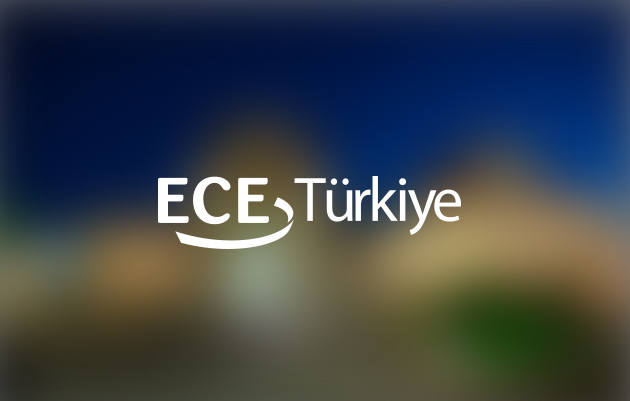 While ECE is a leading company in the retail world with its distinct and effective management perception, ECE Türkiye continues its expansion with new investments, developments, and refurbishments in the growing Turkish market. The company has numerous projects in the planning phase.